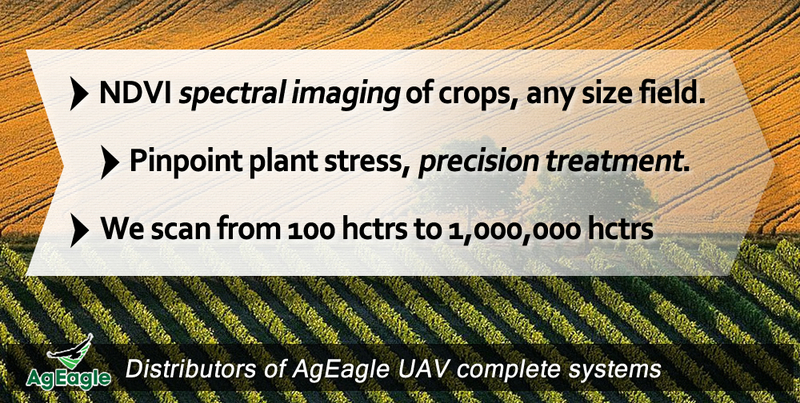 Recently Falcon UAV was asked to provide NDVI images of crops damaged by frost. We scanned a very large vineyard and a wheat field. Interestingly, on visual inspection of the frosted wheat, the heads looked normal however the kernels did not develop inside. Hence the NDVI map showed where the frost had affected the crop better than simply looking at the wheat. When an important wine growing customer calls to say that he needs good NDVI images of his vines, so that he can determine their current health and plan future treatment maps. 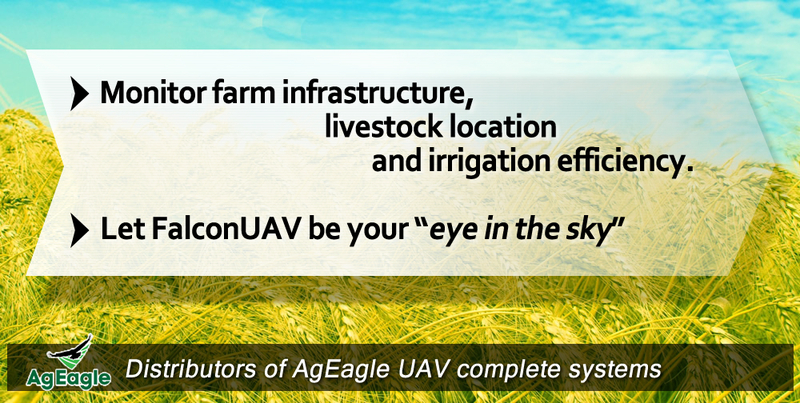 Then he says that the total area is around 1,500 ha (3,600 acres), a job for the AgEagle. Completed scanning the entire area with 14 flights over just 2 1/2 days. Data was sent to customer within 48 hrs. Early detection means early prevention. Our newest, hand launched wing. 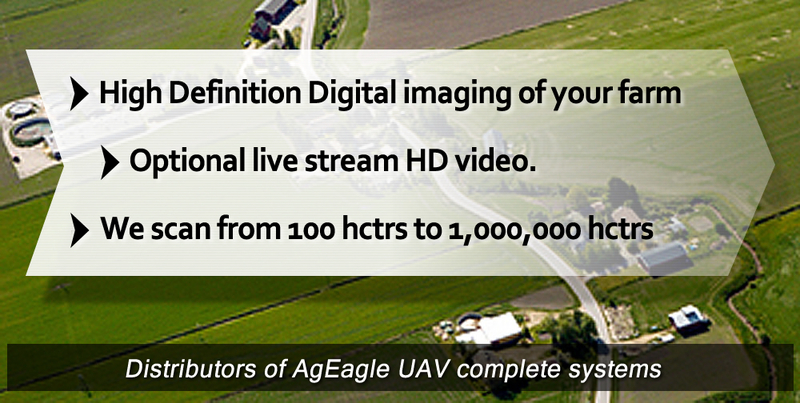 Perfect for fast work, covering 100 ha+ in a 30 min flight and carrying a Sentera NIR camera for great NDVI mapping.